I have an American colleague, of French origin, who given his own bodyweight in Sancerre would happily sit on his sunny balcony and drink it nonstop in a frenzied Loire-athon. He does admit that other wine regions in France exist but they are either over-priced or under-qualitied. There are no wines produced from outside “l’hexagon”. I share an interest in French Sauvignon Blanc and the Loire is the pinnacle of how to convert the grape into astonishingly bright, juicy, sunny, flavours. It seems ages since people seriously contemplated that new fangled New Zealand upstarts like Cloudy Bay might put the Loire Valley out of business. The subtleties of the wines of the French region are rarely found in Marlborough. I love many kiwi zingers, but grapefruity zinginess, if overdone, can test ones mouth ulcers to the limit . 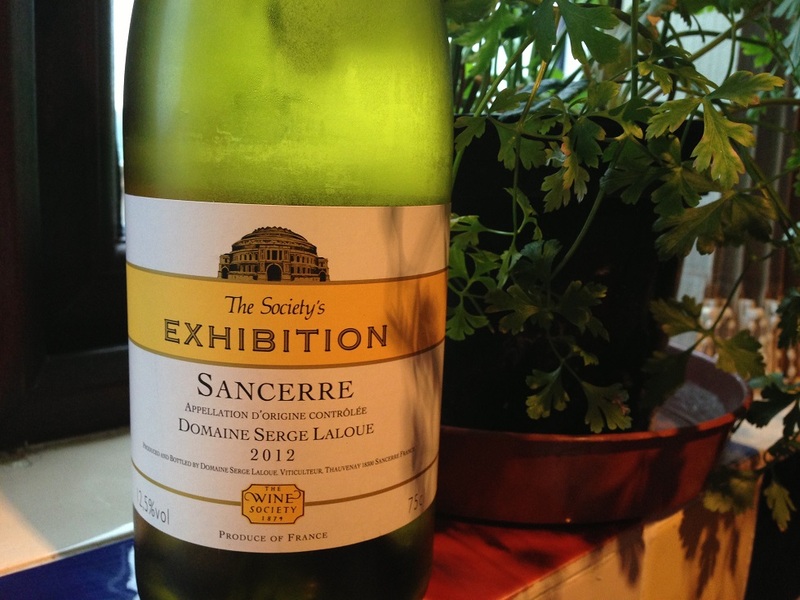 Built by Domaine Serge Laloue, Exhibition Sancerre is zingy in a gooseberry bush kind of a way, but without the cat piss. Very refined and priced to go at £12.95. 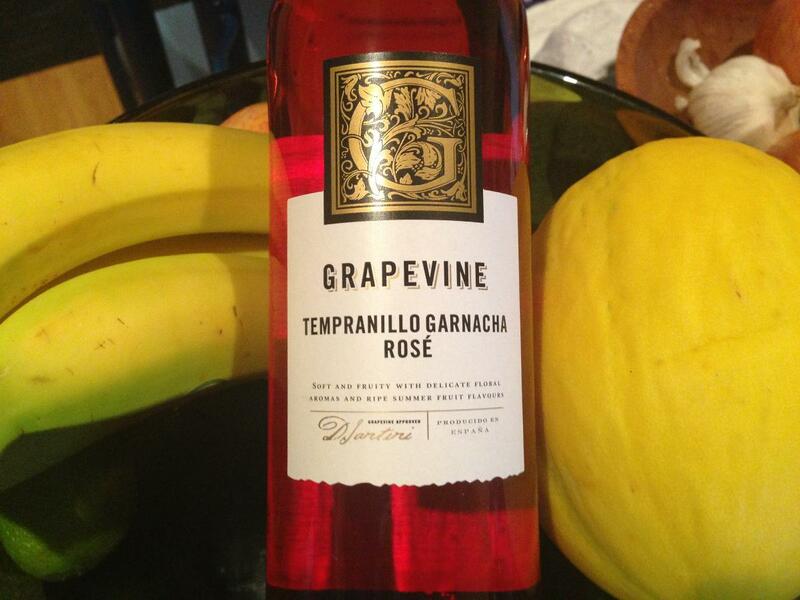 Sometimes, something grabs you about a wine: the aroma, the château, the winemaker, the flavour. In this case, my balls were tickled by the price: Just £3.29 – a bottle of wine for the price of a pint of beer. Yes, that’s what I thought, have I woken up in the 1970s? Am I the new Doctor Who’s new assistant? With aromas of Ribena, Fairy Liquid and white pepper, this is a confected, and far from perfect wine. 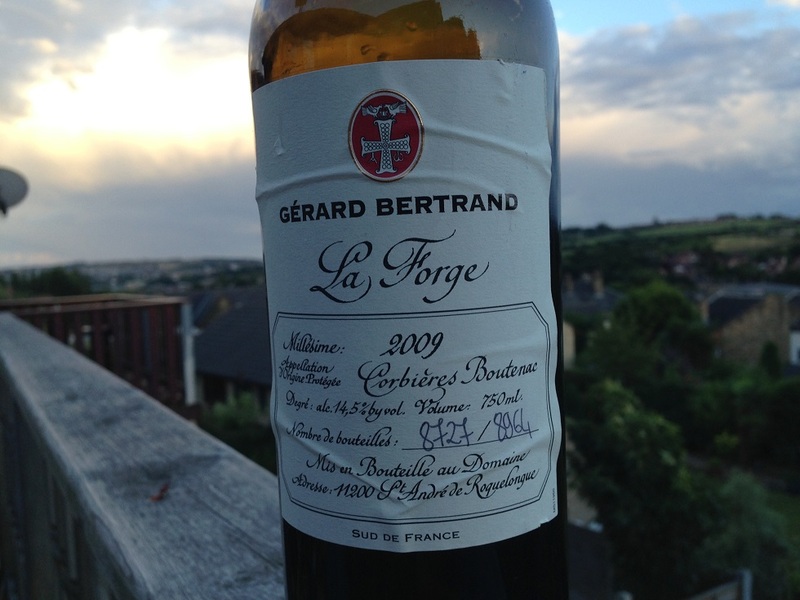 But, if you are on to your third bottle in the middle of a liquidised summer barbecue, and you don’t want to waste any of your favourite wines on the neighbours, it will float your boat. And you can stock up with cheap beefburgers from the Aldi freezer cabinets, add several bottles of this rosé and still entertain your whole street for £25. Get onto it for the August Bank holiday weekend!